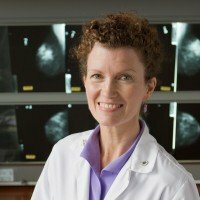 Most breast lumps are not cancer, says MSK radiologist Delia Keating. It can be unnerving to find a lump in your breast. But most lumps aren’t breast cancer, says MSK breast radiologist Delia Keating. Here are the facts on some common benign breast lumps. The first thing to do if you notice a lump in your breast? Don’t panic, says Memorial Sloan Kettering radiologist Delia Keating. Indeed, not every breast lump is cancer, and benign masses are very common, Dr. Keating says. Lumps that are benign may be tender and feel smooth and movable. They may also change in size. However, a physical exam alone cannot reliably distinguish a benign lump from a suspicious mass. Any newly discovered lump requires attention. For women of screening age, that is true even if you recently had a negative mammogram. Another mammogram may be necessary to compare to previous ones. Ultrasound, too, is very helpful to characterize lumps in women of all ages. Cysts are fluid-filled sacs that don’t require treatment but can be drained if they cause discomfort. Sometimes they are sensitive to the touch; other times they are barely noticeable. They tend to bubble up close to a woman’s menstrual period and go away on their own. Cysts are quite common in young women. They can also be found in middle-aged and older women, especially those who have fibrocystic (lumpy) breast tissue. Cysts can run in families. In women under 30, doctors often use ultrasound testing to find them — a mammogram usually isn’t warranted. “Tissue tends to be more sensitive to radiation when you’re younger, so we try to avoid exposing younger women to it,” says Dr. Keating. Fibroadenomas are common and happen when benign breast tissue forms a mass. They are usually found in women younger than 50. Some shrink and go away on their own, and others do not. Like cysts, fibroadenomas don’t require treatment. See recommendations from MSK's experts about when and how often you might need to be screened for breast cancer. Because it looks solid (as opposed to filled with fluid) on an ultrasound, a woman may need a biopsy to confirm the presence of a fibroadenoma. But this may not always be necessary. Sometimes what feels like a lump is actually just breast tissue. A ridge of tissue or a thicker area of the breast can mimic the feel of a lump, says Dr. Keating. This can ring especially true for women who do not perform regular breast self-exams and might not be familiar with what their breasts tend to feel like. Breast self-exams can help women familiarize themselves with their breasts. They may not be helpful for everybody, however. Women who have very lumpy breasts, for example, can end up having intense anxiety about what they feel during self-exams. 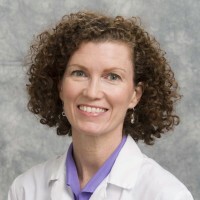 “All women should have regular breast examinations by a health practitioner, but I find that some women who have lumpy breasts really prefer not to do self-exams because their breasts can feel differently month to month,” Dr. Keating says. The likelihood that (a lump) is benign is much greater than it not being benign, especially if you're younger. The key message Dr. Keating wishes to get across is that women should stay aware, but not to the point of preoccupation, of the look and feel of their breasts. 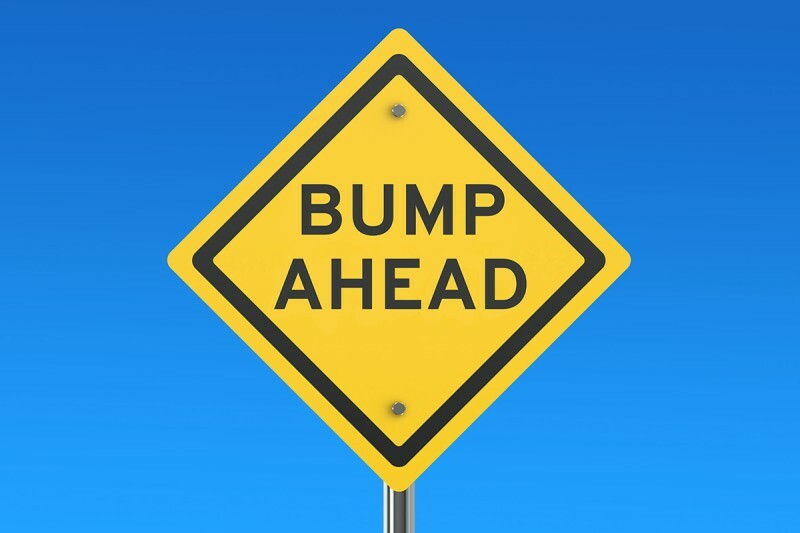 It should never be assumed that a breast lump be benign or not a problem. The only sure cure is prevention. Women depend on doctors being knowledgeable and to take the appropriate measures when a sizable lump appears... just take it out!!! After a quarter century of mammograms, I recently switched to a new facility. I was stunned when I was offered lead protection for my thyroid and ovaries. My old facility NEVER did this. Wouldyou please post an article advising patients to ASK for lead protection against radiation during a mammogram. I am aghast. I wonder if I actually harmed myself in my quest to protect myself by following guidelines. Thank you.